Today, we have a useful compilation for our readers of fresh web UI kits, mobile UI kits and wireframe kits complete with PSD files that will certainly come in handy when you are designing projects. 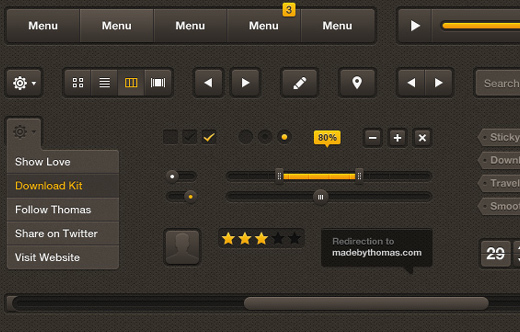 Some basic user interface elements are always welcome toolbox additions by designers. We need them for a wide range of projects in order to able to easily create an accurate UI model of either a website or app. We hope that this round up of web and mobile user interface kits will prove helpful for the next mock-ups your projects demand. There were quite a bit of tools crammed into this post, so we have split it up onto two pages. Enjoy! 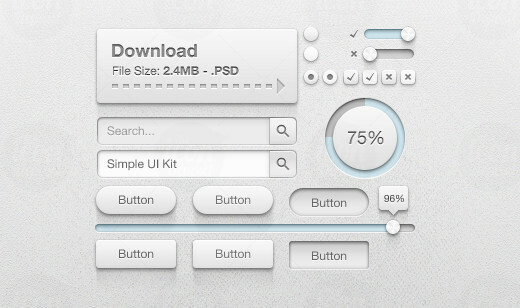 This free download is a gorgeous UI kit with resizable shape layers in a clean, well organized PSD file. This bright and cheerful user interface kit contains clean, pixel precise elements that are ideal for web and app projects. Each element in this sharp, clean pack has been hand-crafted in Photoshop, and is fully scalable with vector shape layers. Enjoy! This kit has a very light look to it and is also very clean. Everything is 100% vector so you can re-scale this to any size needed. Here is a collection of over 50 pixel perfect HUD (Heads Up Display) user interface elements, for wire-framing and mocking-up desktop and web apps. The PSD provides the full mockup with all layers in vectors, allowing you to scale up the design elements without loss of quality. 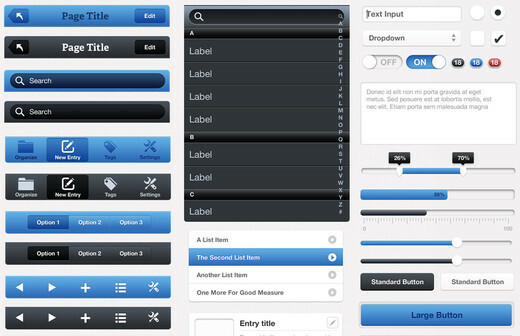 These fresh iPhone and iPod Touch user interface elements are beautifully simple and elegant. 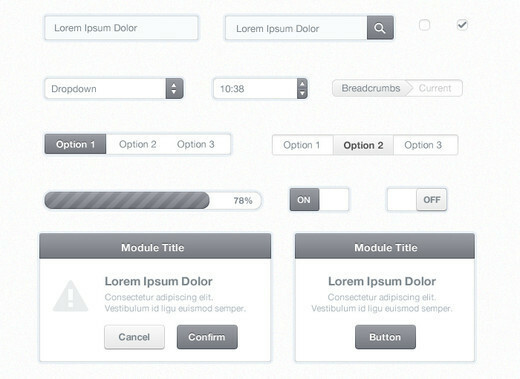 This kit contains menu bars, list styles, buttons, form elements, icons, and more. 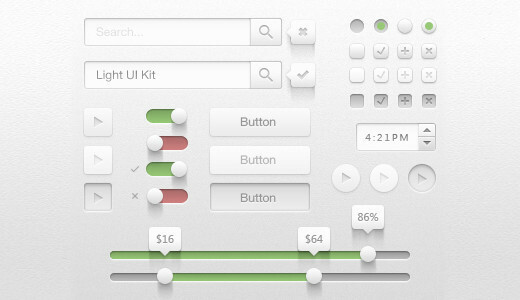 This set contains some truly beautiful UI elements. 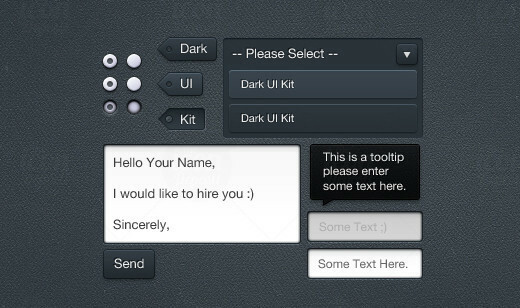 The link will take you to the comment where you can download the UI kit. 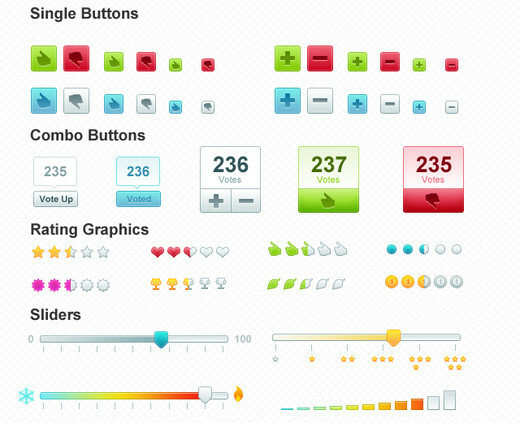 This set contains over 60 of the most popular elements in web design. And each element has been created from scratch with Shape Layers, meaning that the whole kit is 100% scalable, and super-easy to edit. Everthing in this wonderful, dark kit is 100% vector, so you can re-scale the elements to any size needed. It also includes a Photoshop PSD file. 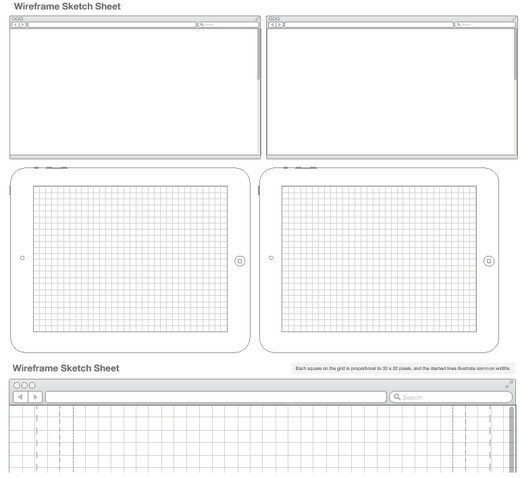 Included in this set of sketch sheets are 10 printable templates for website designs, and iPhone and iPad app mock-ups. The designs are proportional and use a grid of 32 pixel squares for guidance and straightforward translation to Photoshop or Fireworks etc. when you are finished. 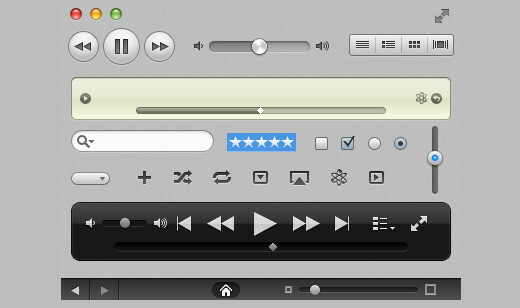 Here is a set of fully layered, editable Photoshop web elements for voting systems and ratings on the web. Everything in the pack should be scalable without any redrawing or major effort. 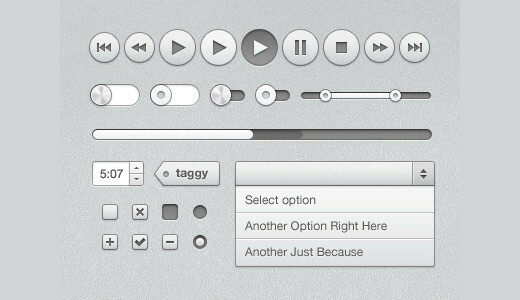 This simple kit includes radio buttons, checkboxes, search boxes, regular and rounded buttons, on and off gui switches and more! Everything is 100% vector and can be re-scaled to any size if needed. 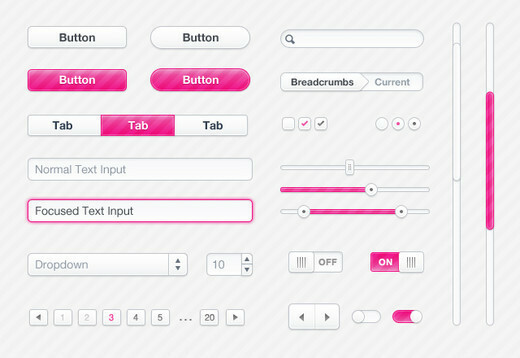 This set of web and user interface elements was created specifically for light, crisp websites and applications. 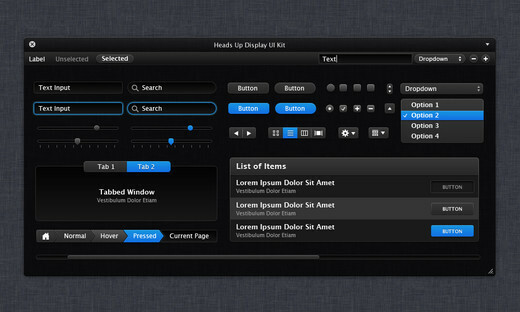 The idea behind this user interface kit was to make a dark but sleek UI, that borrows on styles from OS X and Ubuntu. Mission accomplished. 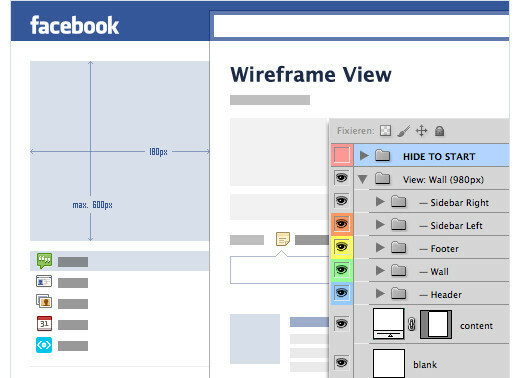 This kit allows you to mock-up fan pages for your clients looking to expand their brand to FB. 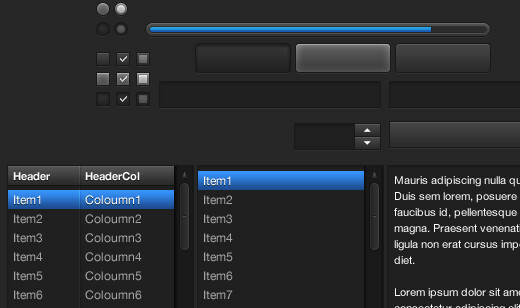 All layers are vectorized, allowing you to scale up the GUI without loss of quality. 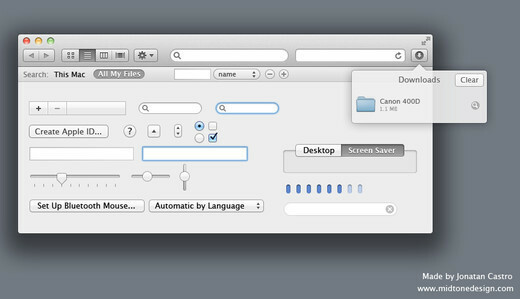 This Mac OS Lion UI kit is perfect for those who need to create mock-ups in a Lion environment. 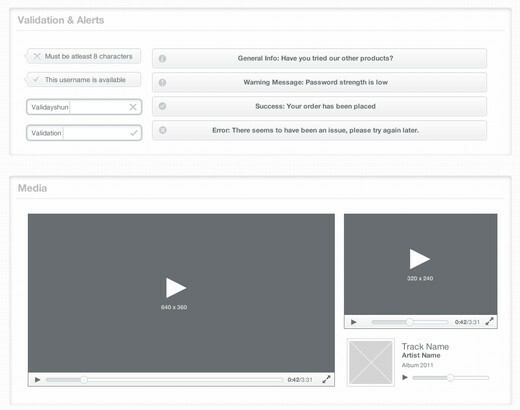 The link will take you to the comment where you can download the UI kit. This kit includes radio buttons, checkboxes, a percent slider, previous/next buttons, rectangular/circular buttons, search boxes, tick/cross buttons, and the on/off GUI. Everything is 100% vector and can be scaled to any size if needed. 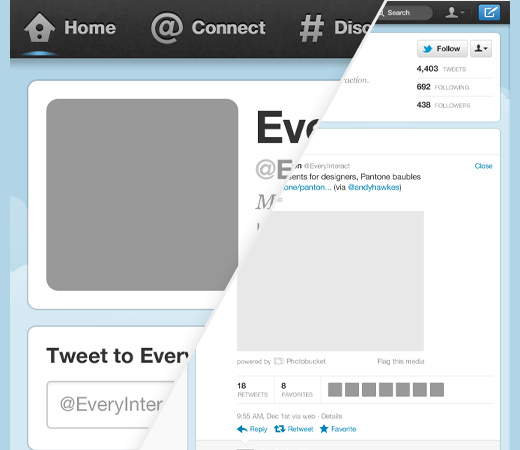 This is a simple, sleek designed media toolbar user interface that’s 100% vector, so you can re-scale this to any size if needed. 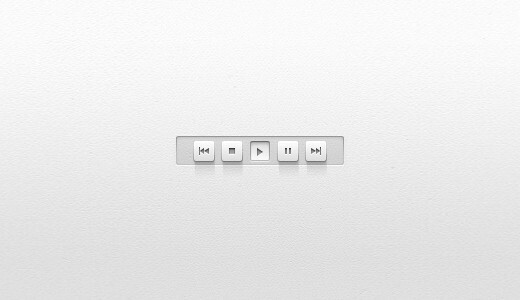 This unique set contains some rather beautiful iTunes based UI design elements that could be just what your next project needs. That’s right more awaits. Now feel free to stretch for a minute, or go on and head over to page 2 of the post to get some more tools for your resource stockpiling. Cool Collection, i have bookmarked it! Thanks for the collection! Although I have to wonder why people need assets such as Twitter and iTunes? Gorgeous PSDs. 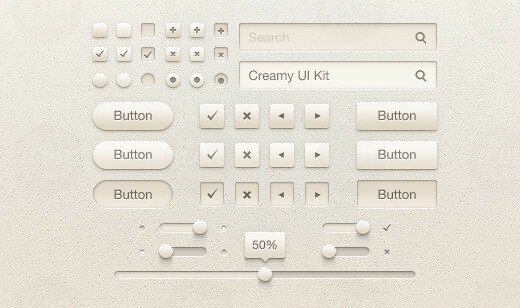 The creamy UI kit is my favourite one. Thanks for sharing! free PSD resource sites continue to grow. Thanks for sharing. 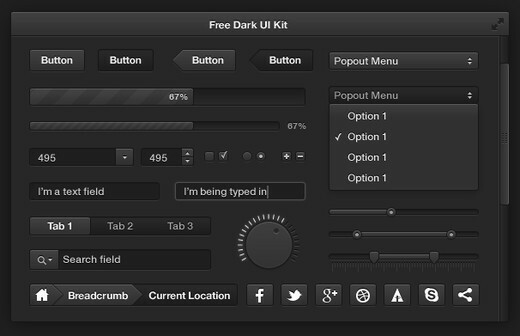 Thanks for Collection Verity of UI Kit and Buttons.